Next Technologies Healthcare Solutions is a team of experts with global experience and access to technology, services, financing and partners to bring your project to life. We offer one point of contact to design a tailor made solution that responds to your various needs. • Hospital Planning, to determine the optimal use and physical deployment of your medical equipment. 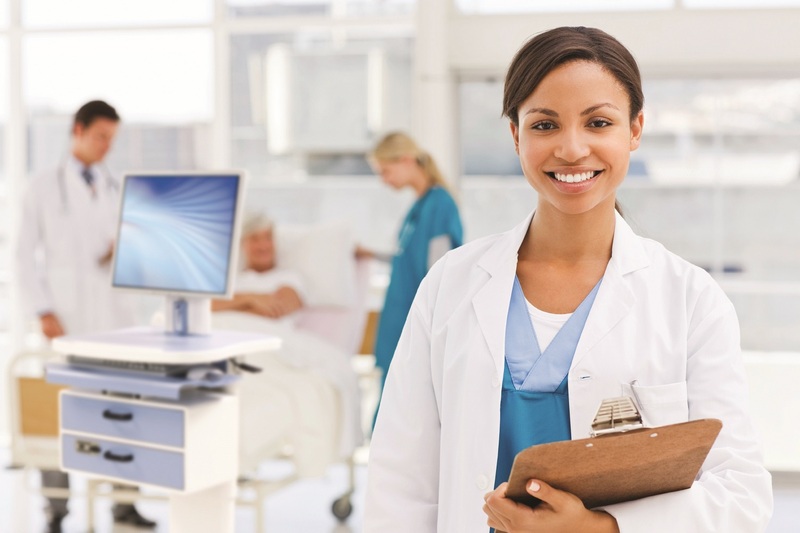 • Clinical Department Solutions, to program, design, and build your healthcare facility, leveraging GEHC broad technology portfolio. • Technology Partnerships, to improve value for money by providing long term asset management and replacement solutions. It can be difficult for health care providers to have up-to-date evidence-based clinical decision support tools available to them at the point of care. POC-IT (Point Of Care – Information Technology) Guides—available on the web, mobile devices and in print—are designed for real-time use at the bedside or in the exam room in both primary- and specialty-care clinical settings.